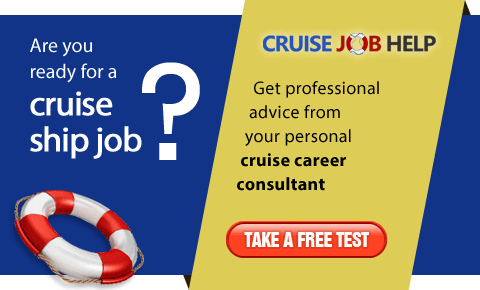 Welcome to the Free Guide to Cruise Ship Jobs, one of the most popular web sites dedicated to helping you find cruise ship employment. 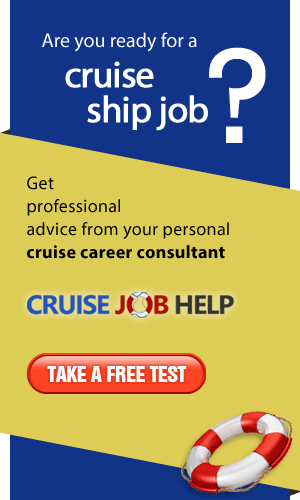 We aim to offer comprehensive advice to help you, job seekers from the United Kingdom, secure your dream cruise ship job. Is a Cruise Ship job for you? Cruise Ships operate like floating 5* hotels, and require thousands of qualified, dedicated, hard working staff in every department. 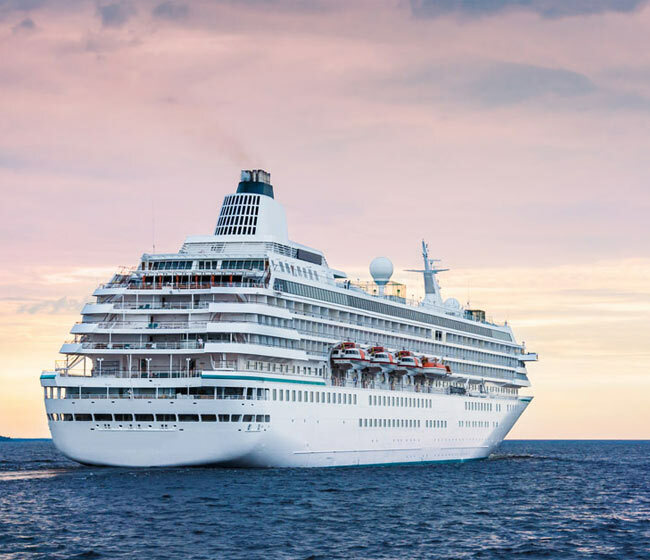 It is expected that in the next few years the number of cruise ships operating will continue to increase, thus creating a huge amount of job opportunities. This, together with the normal high turnover rate on board cruise ships means they are always recruiting new personnel. Qualified candidates from the United Kingdom are always on demand. All cruise jobs are subject to contract, therefore it is vital to consider all the pros and cons before signing on the dotted line. It will not be a holiday, but shift work with long hours. You will definitely not enjoy the same perks as paying passengers during your time off, ie not able to use the leisure / dining facilities reserved for passengers. However, you will get to travel the world, enjoy free accommodation, have meals provided and free medical care. All whilst being paid a salary. The criteria for UK candidates varies according to the cruise line. However native English speakers are usually preferred for management positions, chefs, entertainers, retail staff, photographers, receptionists etc. Find out who cruise lines hire in the UK – see our list of positions available on cruise ships. There is an amazing variety of work available on cruise ships, and we list below some examples to give a good idea of what is currently available. Register for free today on All Cruise Jobs. Once registered you will have access to the full job descriptions and be able start applying for jobs. For invaluable information on how to secure that dream job in the UK, e.g. information on recruitment processes, CV advice, go to our Cruise Job Guide. We have the most comprehensive list of UK based cruise ship recruiters. These can be contacted directly with a view to gaining employment. Please see our full list of UK recruiters. If you don't know where to start, if you have a chance to get hired, which qualifications you need, or just want feedback on your CV and suitability for a position on-board a cruise ship, visit Cruise Job Help. Their cruise career consultants will review your details and write an assessment report for you.